A decade on from the financial crisis, and despite some initial murmurings about the chance to develop a more human financial system, it seems we’re back to pretty much business as usual. The problem then, is that in the wake of that financial crisis, subsequent recession, and round after round of austerity measures, the worst impacts are being felt in already disadvantaged communities – and this often in places still struggling with the fallout from several recessions back! The dangerous irony is that low-income and minority neighbourhoods experiencing hardship have been increasingly expected to fend for themselves, as a result of the massive costs of bank bailouts, rising unemployment, neoliberal welfare cut-backs and drastic reductions in public spending by central and local governments. Because there’s no magic money tree, right? But if the welfare system takes away with one hand, then perhaps it might give back with the other? Witness the exponential growth of policy (and academic) interest into the financial means by which some communities in the wake of recession are able to withstand such economic hardships, to flourish in the wake of cuts, and ‘harness local resources and expertise to help themselves’ (Cabinet Office 2011: 4). This is the policy appeal of notions of ‘financial resilience’. A bit of a slippery term as we discuss in our paper, and one which for many geographers conjures up the widely tweeted images of resistance pamphlets taped to lampposts at the 2018 New Orleans AAG, expressing local anger at the use of the (neoliberal) resilience label and its apparent suggestion that vulnerable people can cope alone, and policy makers are let off the hook. For their part, economic geographers have also been concerned with the social sustainability and humane redistributive quality of post-crisis growth, and have explored the ‘possibilities of alternative institutions that might help create a richer, more equitable and more diverse, economic and financial ecology’ (French and Leyshon 2010: 2557). Critical assessments of ‘financial resilience’ form a core part of this agenda to re-imagine finance in more socially useful ways. This paper offers some new thinking in these debates, through empirical engagements with a migrant community that does not typically feature in most Economic Geography research, despite close proximity to Canary Wharf and Liverpool Street, as major hotspots of command and control in the global financial system. Our research with East London’s Somali community builds on earlier work by each of us around Islamic finance (Pollard), migrants and their money (Datta), and faith-based economies (James). Our core argument concerns the geographical scope of the search for ‘alternative’, more sustainable models of resilient and redistributive growth in the wake of financial crisis. In short, we are struck by how that search remains a largely Western-centred one, and we are keen to disrupt this through new engagements with a ‘cosmopolitan’ diversity of financial practice. Likewise, by bringing into new productive conversation research by development scholars and economic geographers around economic survival, and diverse economies of giving and mutual aid. 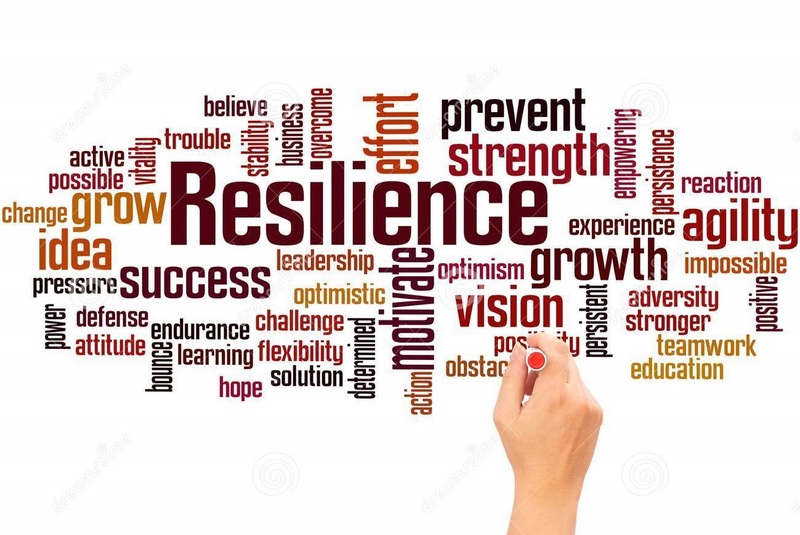 On this basis, might it be possible to reclaim the language of resilience as more than just a neoliberal project? These ideas are developed through an empirical analysis of faith-based charitable giving amongst the Somali migrant community in London, for whom Islam forms a major defining element of their identity and is difficult to disentangle from Somali culture. The analysis we develop challenges internalist conceptions of economic resilience (in which the search for sources of resilience is typically focused locally), through appeal to a diversity of translocal resilience practices of financing provision, resource redistribution and livelihood that are simultaneously rooted within and across the global South and global North – this as a function of migrants who move. We also outline a series of future research possibilities that emerge from this work, and which offer exciting synergies with the FINGEO mandate. Faith-based charity and human compassion offer vital (yet heavily under-researched) components of economic resilience, through which monetary and non-monetary assets are mobilised to help people in need.